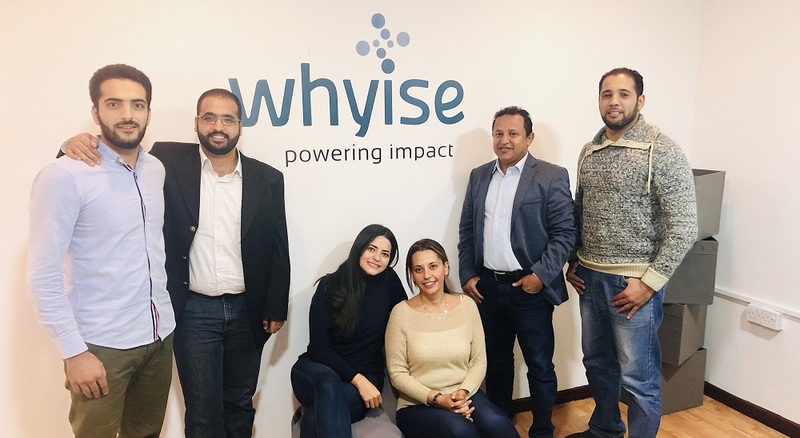 Jordanian startup Whyise has raised seed funding in a round led by Propeller, an Amman-based accelerator and early-stage VC, and two angel investors. Financial details of the transaction were not disclosed but we have confirmed that it is a six-figure (USD) round. Founded earlier this year by Reem Khouri and Eyad Hodiani, Whyise is an impact analysis solution that enables organization to aggregate data from different sources including surveys, Excel, APIs and track impact based on key indicators in real-time through automated reporting, dashboards and visualization, and mapping against the international frameworks such as the IFC Environment Social Governance standards, the UN Sustainable Development Goals and the Global Reporting Initiative. The startup makes it easy for organizations to take evidence-based decisions and understand trends and insights for exponential impact. Their platform and bespoke solutions help organizations optimize their operations, lower the operation expenditures, detect frauds, mitigate risk, verify results, and most importantly, measure and quantify the impact. Both the founders are subject matter experts in their areas, with Reem having founded her own impact design company, working with governments, companies and foundations across MENA, Asia and Africa, for more than 10 years and Eyad has been building software for over 20 years. According to its website, Whyise is currently being used by Ruwwad, an Amman-based non-profit community development organization that was founded by Fadi Ghandour, and UNICEF.